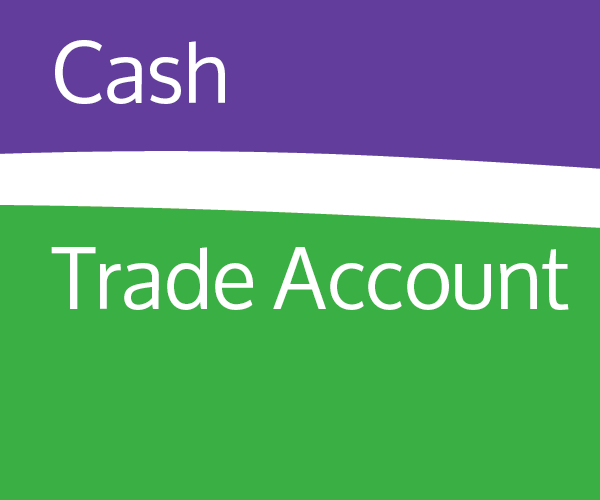 With more and more tradesmen and contractors visiting Yalden DIY & Garden to source tools, hardware and materials, we offer a flexible Trade Account facility to help manage the cost and have in place a discount structure that enables us to sell at very competitive prices. This makes Yalden a first choice destination for all Trade needs and with a fast and responsive ordering system if we don’t have it in stock we can usually get it in next day (cut-off times apply and bulky items may take longer). If you plan work in advance then order through us and we can have everything ready for you within an agreed timescale. We can tailor the discount structure to specific business types giving better discounts to the products that are bought the most, and we are always open to stocking new lines if there is demand. There are two options with regards to payment options, you may choose to have a Cash Account to receive immediate discounts at the till and pay upon receipt of items. 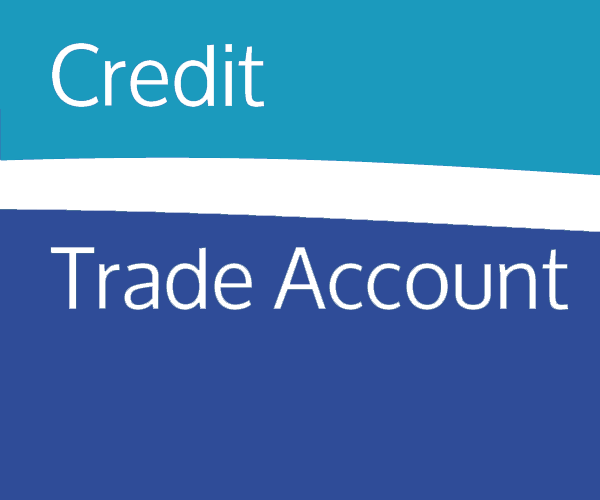 Alternatively, to pay monthly, we can arrange a Credit Account following a meeting and credit history check.